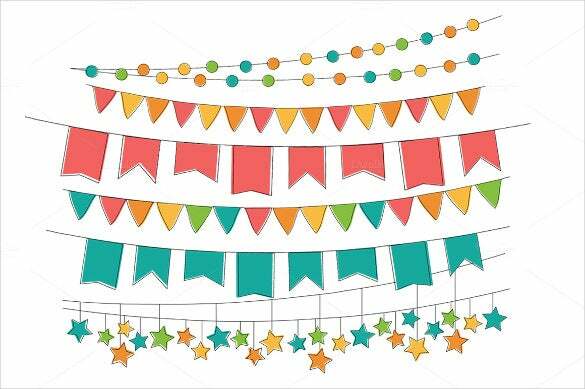 Irrespective of the occasion, it is always a wise idea to try different shapes and sizes while putting up banners for any kind of celebration. 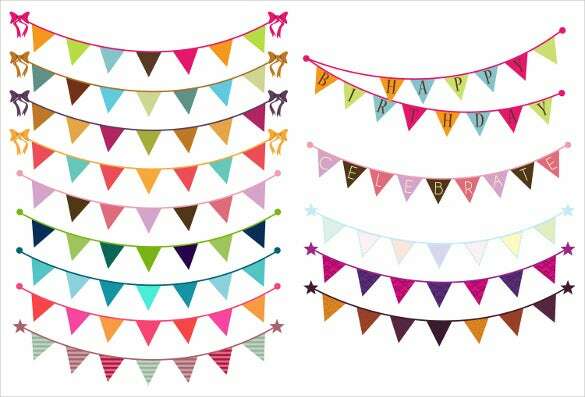 The triangle banner template is a popular choice among the designers which make the decoration look exclusive than when done with the traditional banner shapes. The ascending and descending triangle gives a much maverick design concept. 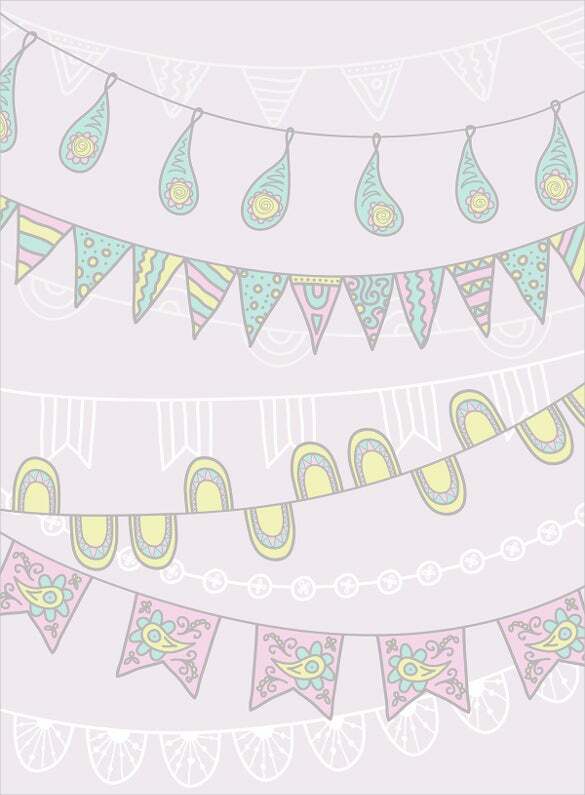 You can also see Birthday Banner Templates. 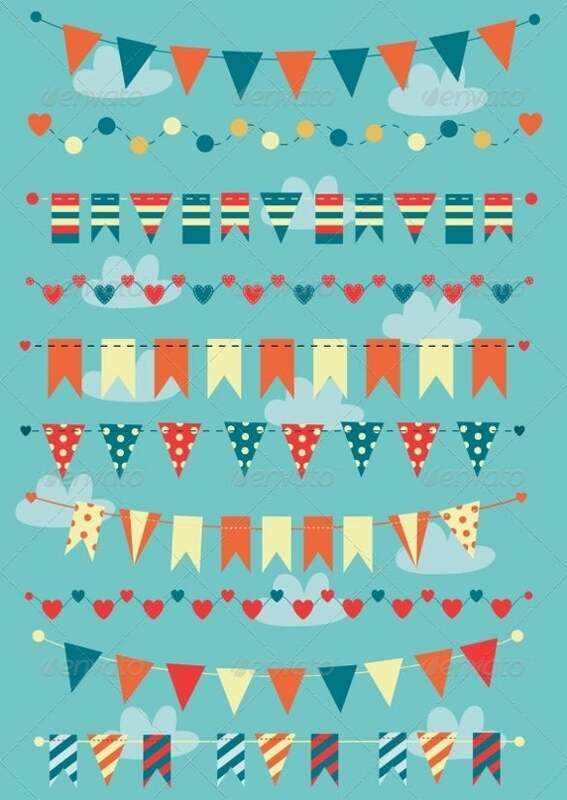 A sequential layout of triangles of alternate or same colour shades makes the party look lively. 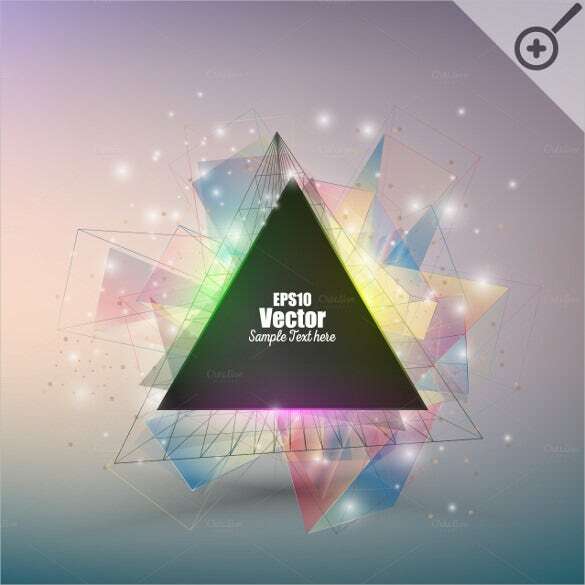 This much popular geometrical design examples makes it look attractive and classy. 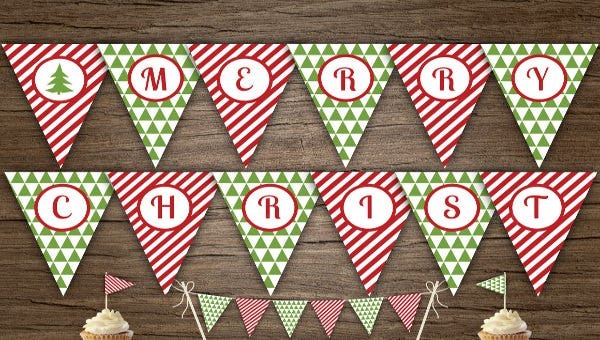 To attract your customers or to make your invitees give a contemporary design look try these sample Banner Template. 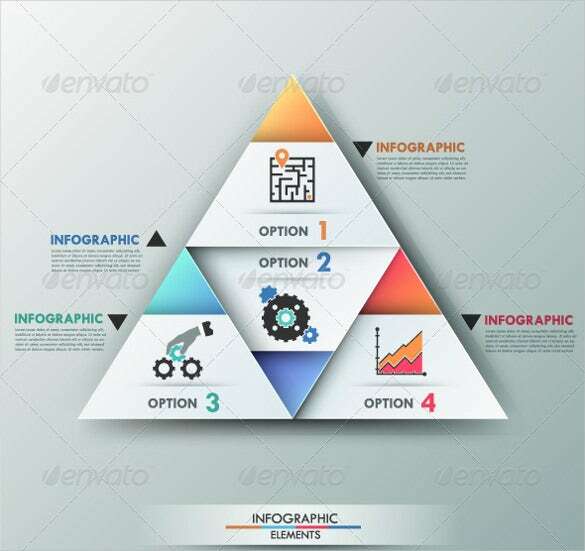 If you own a technology firm and you want to advertise to generate revenue and boost its growth, then you have to definitely use the technology triangle sample banner template. 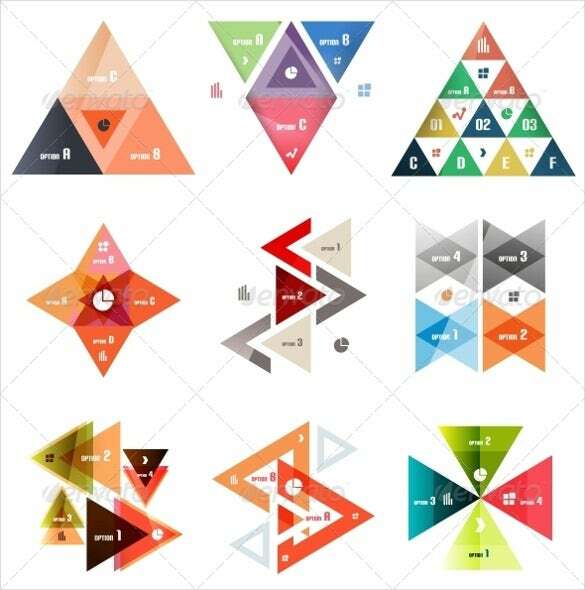 The modern triangle sample banner template is a simple and beautifully designed sample triangle banner template which looks awesome and will be the best choice of everyone looking for a banner template. 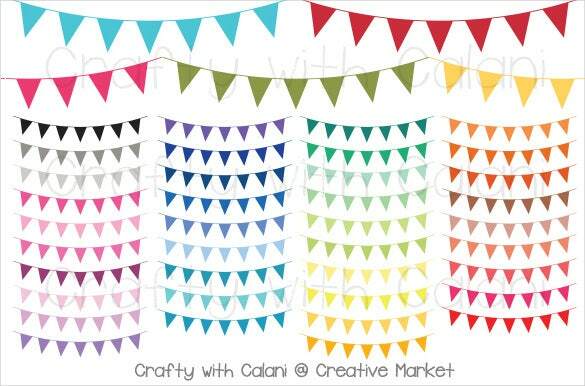 If you are searching for a simple, normal and colourful sample triangle banner template that you can use extensively and excellently, then you should use the layout sample triangle banner template. 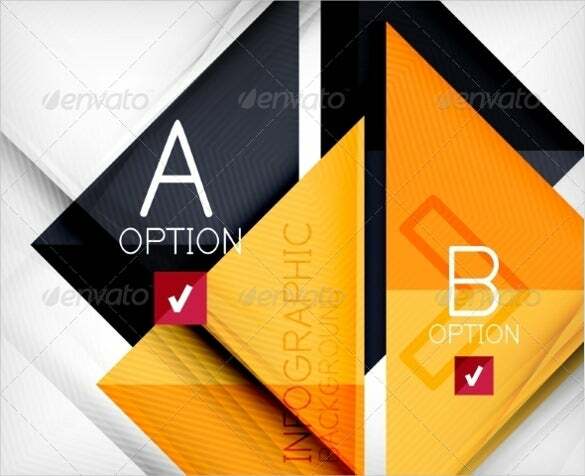 If you own a firm and you want to promote your business for boosting the firm’s growth by advertising, then you should and definitely use the designed sample triangle banner template. 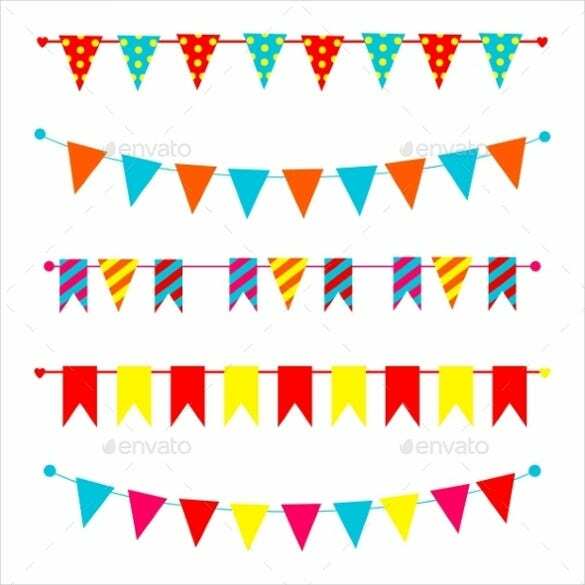 The rainbow sample triangle banner template is a simple and excellent collection of sample triangle banner template which can be used extensively to decorate and celebrate the various festivals every year. 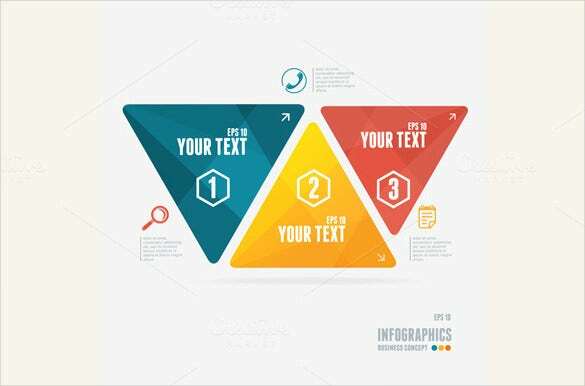 If you are searching for a superb collection of sample triangle banner template that you can use for decoration purposes, then you should use the infographic triangle simple banner template. 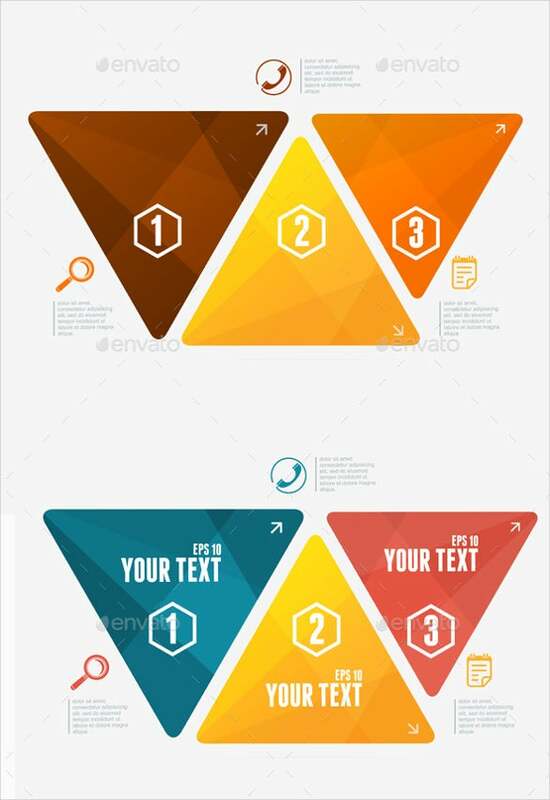 The business sample triangle banner template is a simple and beautiful collection of sample triangle banner template. Just add all the important information in the banner template and it will be ready. 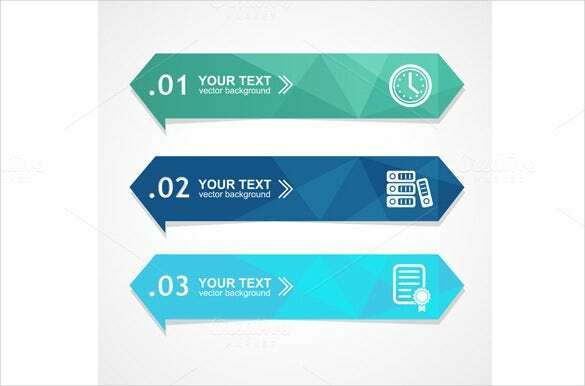 If you own a business and you are looking for ways to advertise about the products created by the company, then you should definitely use the corporate triangle sample banner template. 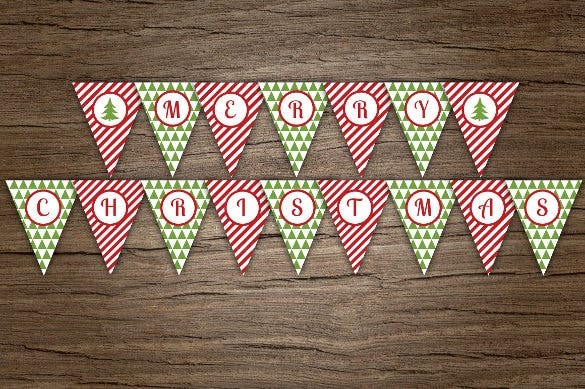 If you are looking for a comprehensive collection of sample triangle banner templates that will be used for mass decoration, then you have to use the digital triangle sample banner template. 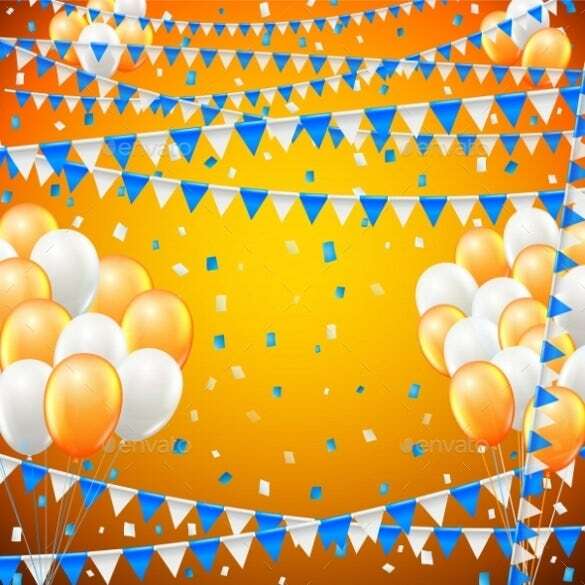 Festival is the time of celebration and a poorly decorated party will not pull crowd. 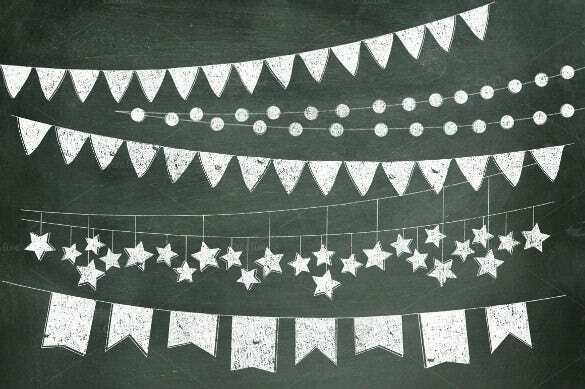 To solve this problem, use the festival sample triangle banner template to decorate the party for celebration.